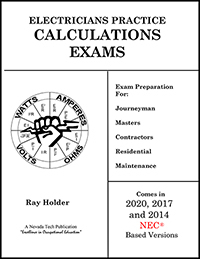 An electrician’s work is highly regulated by the individual states in order to serve public safety. 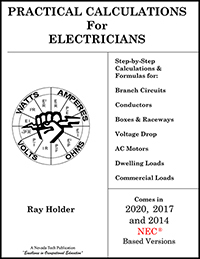 As a matter of regulation, electricians must be licensed in most states. In many states, a license is only obtainable after passing an exam. 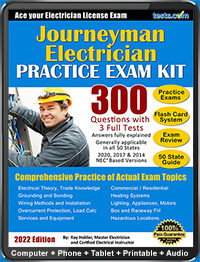 Licensed journeyman electricians can work unsupervised on a job site under the direction of a licensed master electrician or electrical contractor. 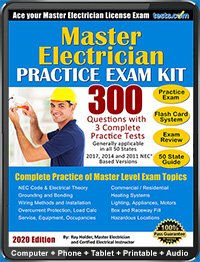 A licensed master electrician can work unsupervised, obtain electrical permits and start and run a business.